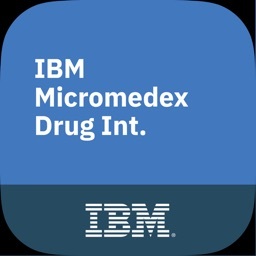 IBM Micromedex Pediatrics by Truven Health Analytics Inc.
IBM Micromedex Pediatrics is a reliable resource for on-the-go access to evidence-based drug information to efficiently and safely manage drug therapy for pediatric patients. 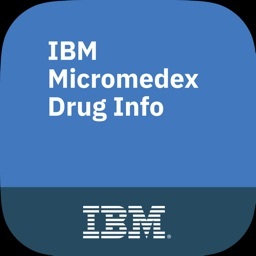 It allows clinicians to make accurate and more informed treatment decisions at the point of care, while minimizing errors in this vulnerable patient population. 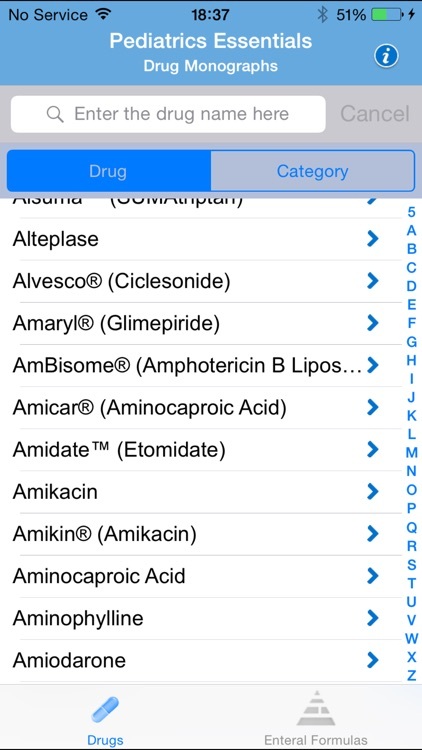 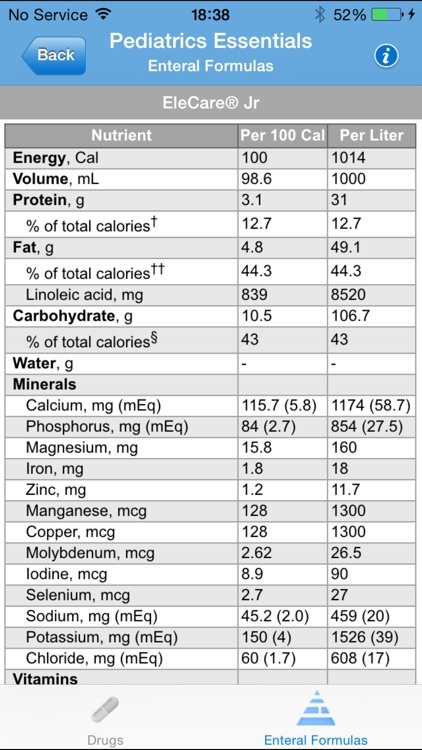 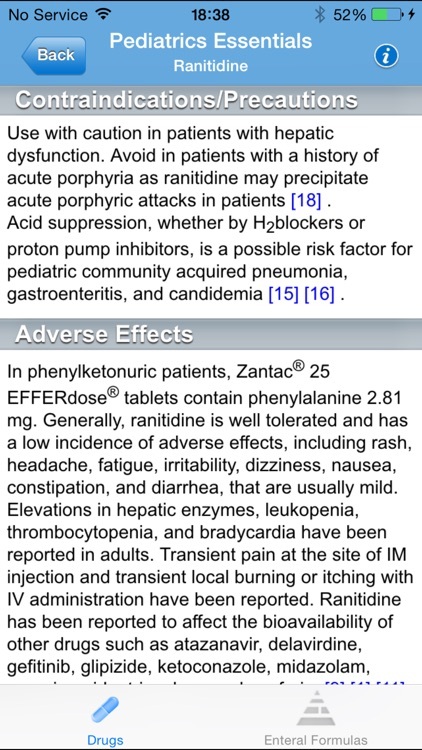 This pediatric-specific app has clinical value for doctors, nurses, and pharmacists. 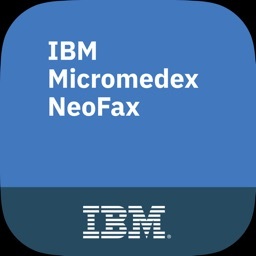 An internet connection is not required, allowing you to make decisions with confidence at anytime, from anywhere. 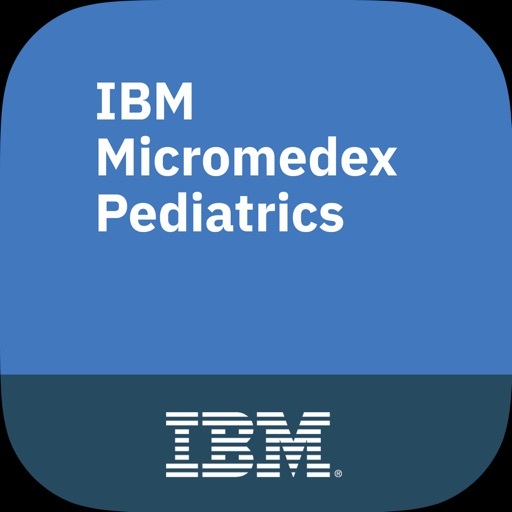 Do you work at a facility that subscribes to IBM Micromedex® Pediatrics? 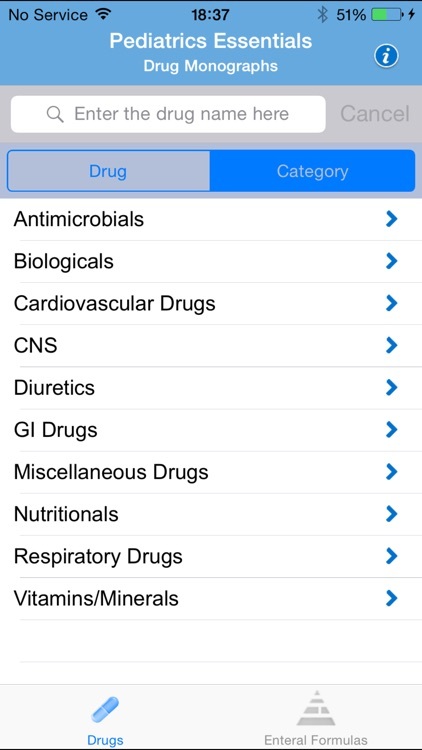 Check with your Chief of Pediatrics, Director of Pediatrics, Director of the PICU, Directory of Pharmacy, Chief Medical Officer, Chief Nursing Officer, Medical Librarian, or anyone else at your facility responsible for clinical reference information. 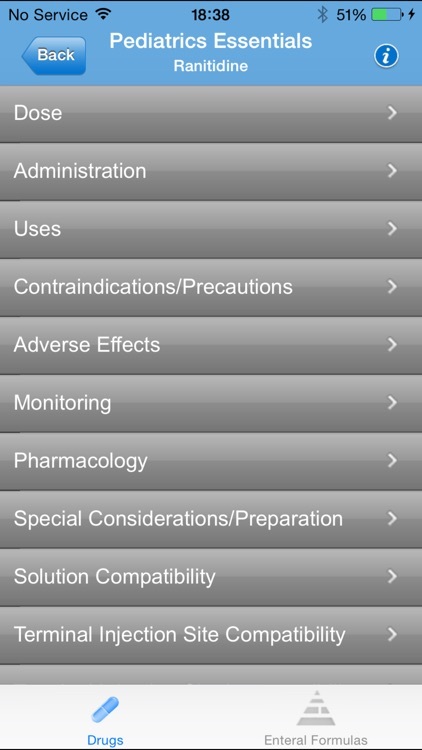 If you work at a facility that subscribes to Pediatrics Online, FREE access to these apps requires a password. To obtain the Pediatrics password contact support at https://www-01.ibm.com/software/support/watsonhealth/truven_support.html.